Laidback shorts with boosted tech for wandering beaches and fishy reaches around the globe. 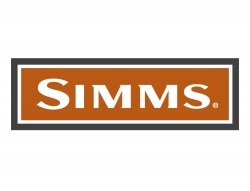 Simms’ Surf Shorts—in solids—are cut from 100% microfiber polyester fabric in a classic gusseted front, adjustable waistband, and tie closure design. 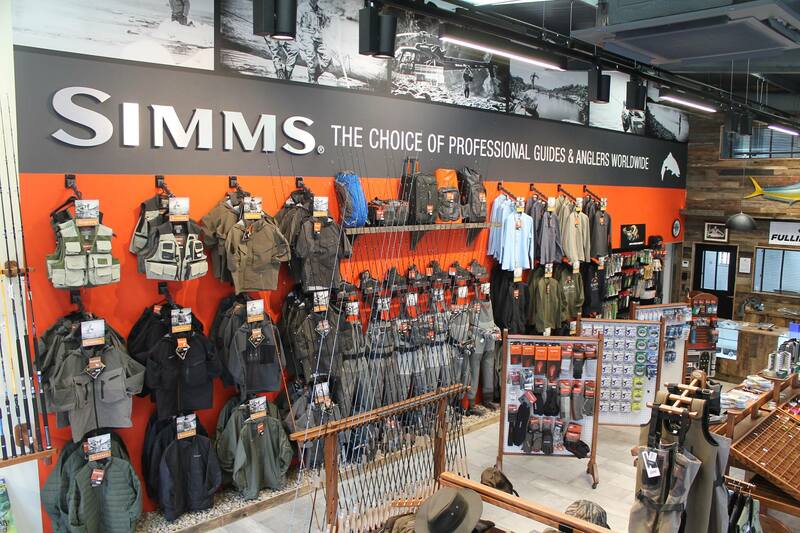 Features include a water-resistant finish coupled with quick-dry, wicking, and UPF50 strong suits. Storage stems from a zippered fly-box compatible left-leg pocket and a right-leg cargo-style hold with a hook-&-loop closure. Traditional fit comes standard.